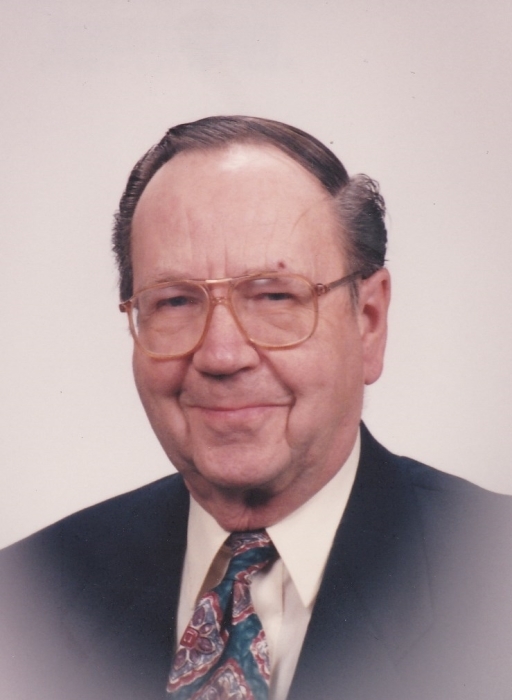 Obituary for Stanley "Stan" Raymond Heed | Esterdahl Mortuary and Crematory, Ltd.
Stanley “Stan” Raymond Heed of Colona, passed away at Hillcrest Home in Geneseo on Friday, April 5, 2019. Funeral services will be held on Monday, April 15, 2019, at 11:00 am at Calvary Lutheran Church in Moline. Burial will be at National Cemetery in Rock Island. Military honors will be conducted by the American Legion Post #246. Visitation will be held 3:00 p.m. to 5:00 p.m. on Sunday, April 14, 2019, at Esterdahl Mortuary and Crematory, Ltd. in Moline. In lieu of flowers, memorials may be made to Calvary Lutheran Church of Moline or Hillcrest Nursing Home in Geneseo, Illinois. Stan was born on June 1, 1924, in Benson County, North Dakota to John A. Heed and Anna Tysk Heed. 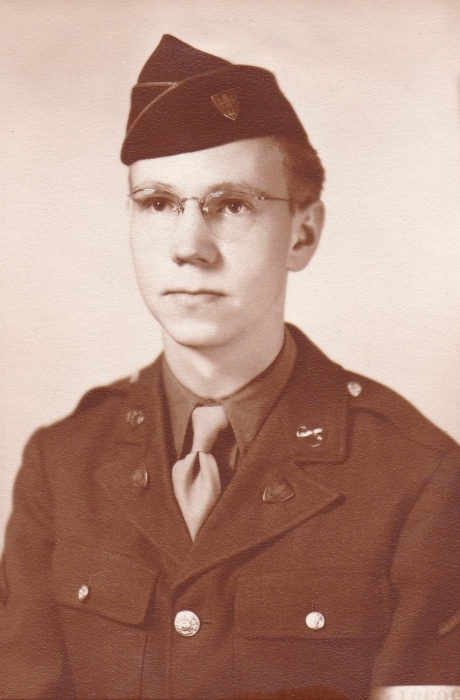 Stan served in the Army as Aircraft Dispatcher between 1943 and 1946. On December 31, 1946, he married Minita Marie Pfeiffer in Lawton, Oklahoma. She preceded him in death on August 10, 2018. He worked as a Purchasing Agent for MTL Insurance in Oakbrook, Illinois for 38 years. Stan was a member of Calvary Lutheran Church and was very active in many church activities. Stan also enjoyed bowling. Survivors include his daughter, Carol (Mike) Keller of Bettendorf; a son, Paul (Lynn) Heed of Tinley Park, Illinois; grandson, Ian; AFS Exchange student, Claudia Dalla-Verde of Sao Paulo, Brazil; and sister, Florence Flodin of Streamwood, Illinois. He was preceded in death by his parents, wife, sisters, Helen, Marie, Lillian, Alma and Esther; and his brother, Arthur.